The most precious day is finally here and you cannot wait to spend the rest of your life with your love. However, the nerves of seeing him down the aisle are calmed down after some brides do a first look or first touch. 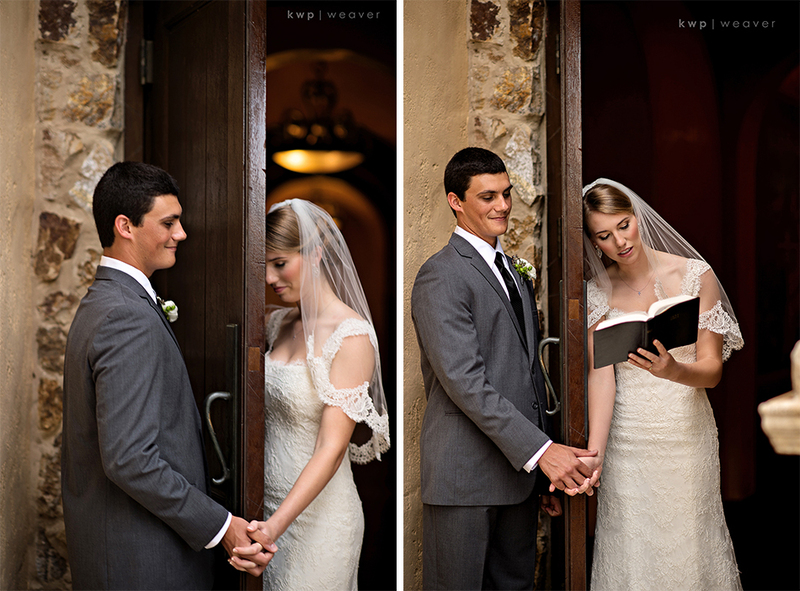 These moments are just as special as walking down the aisle and seeing him for the first time. Whether it was a first touch or first look, KWP will be there to capture that once in a lifetime moment between the couple. 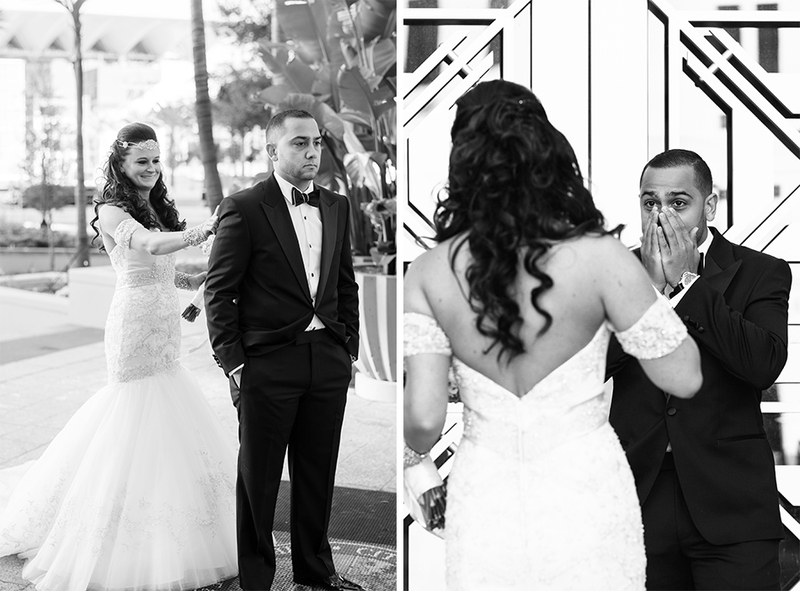 Below are some photos of our previous brides and their first moments with their husbands! 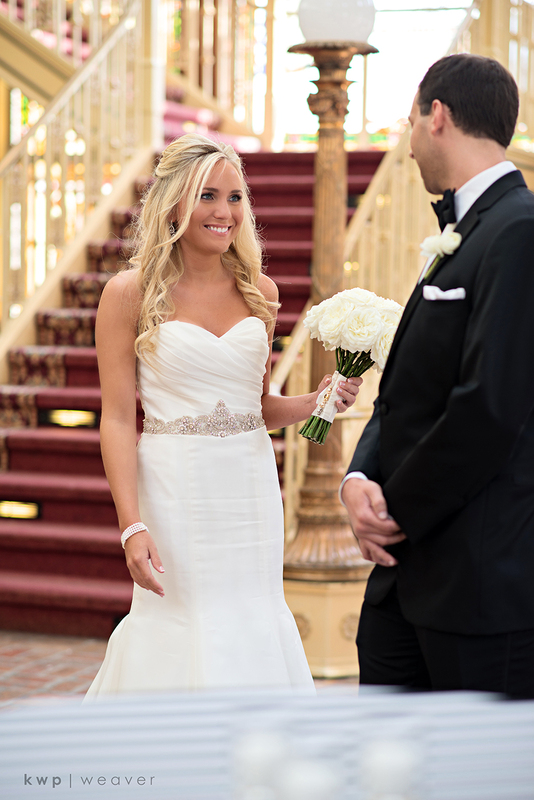 When RC first saw Emily in her Casablanca Bridal gown, he was so lost for words. His reaction was amazing and you can just see how much he loves her through his reaction. 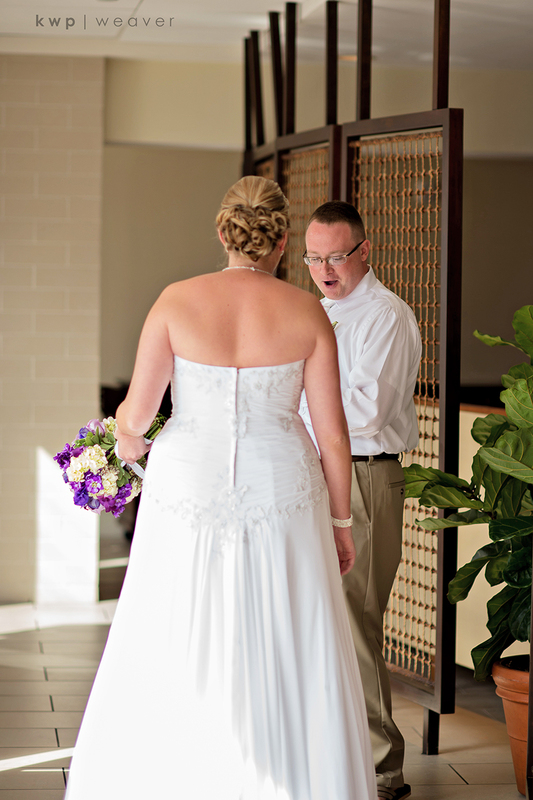 Anna and Houston had their wedding at the Reunion Resort Grande Hotel. They did a first touch right before she walked down the aisle! Click here for the link to their full blog post. Madeline and Westin also did a first touch but included reading a bible verse to each other during. Being able to hear their voices but not being able to see them is so romantic! Nick’s reactions to Elizabeth in her stunning wedding dress was priceless. Even throughout the whole wedding he couldn’t stop looking at her with so much love. Here is the link to their full blog post from their wedding! 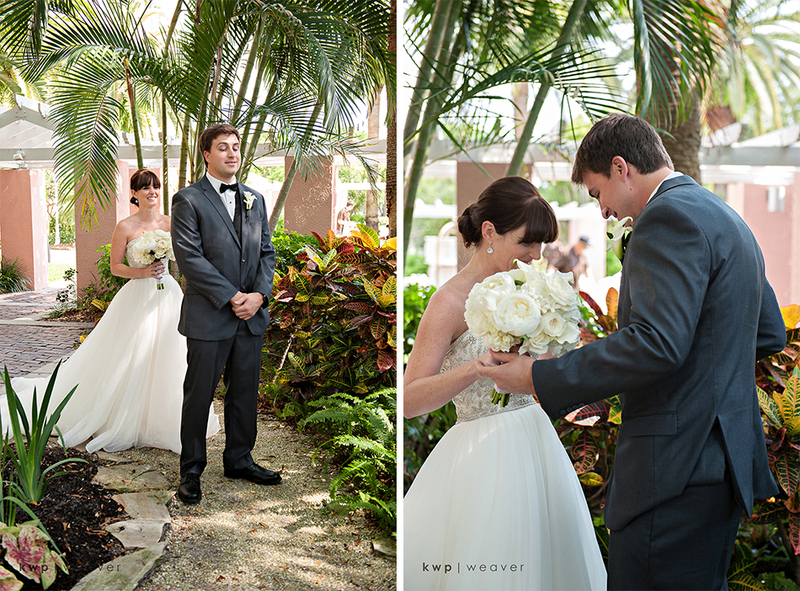 Ashley and Jonathan had their first look at the Ritz Carlton Beach Club Ceremony Lawn in Sarasota. Capturing the groom’s expression is so important doing a first look because you might catch a huge smile or two. 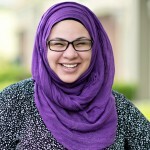 Here is the link to their full blog post! Kristine and Kyle’s first look was in an intimate setting at the Museum of Fine Arts in St. Petersburg. Inside Casa Feliz, Ashley and Greg had their first touch while tears were dropping down Ashley’s cheeks. Moments like this are remembered forever. Here is the link to their full wedding blog post! Also at Casa Feliz, Stephanie and Jim had their first look moment outside on the brick pathway. Click here for the link to their full wedding blog post. Krista’s wedding in Clearwater was with Kelly and Zach inside the Hilton Hotel. 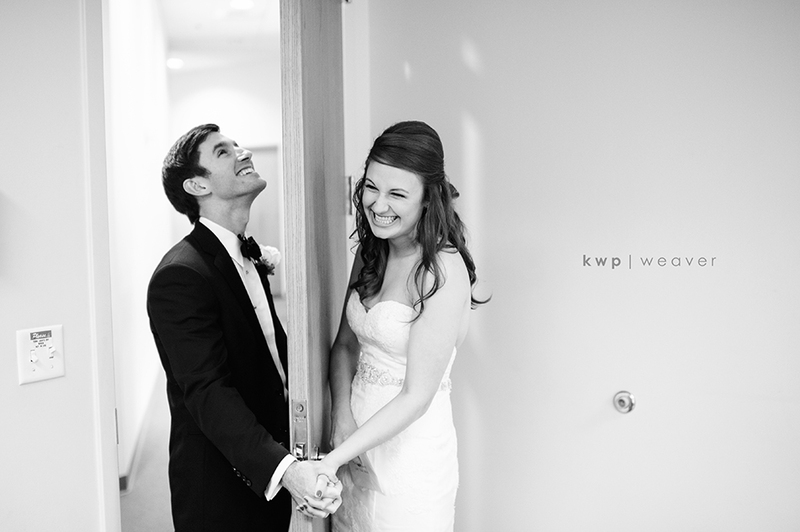 His breath was taken away when Kelly came up from behind him for their first look. 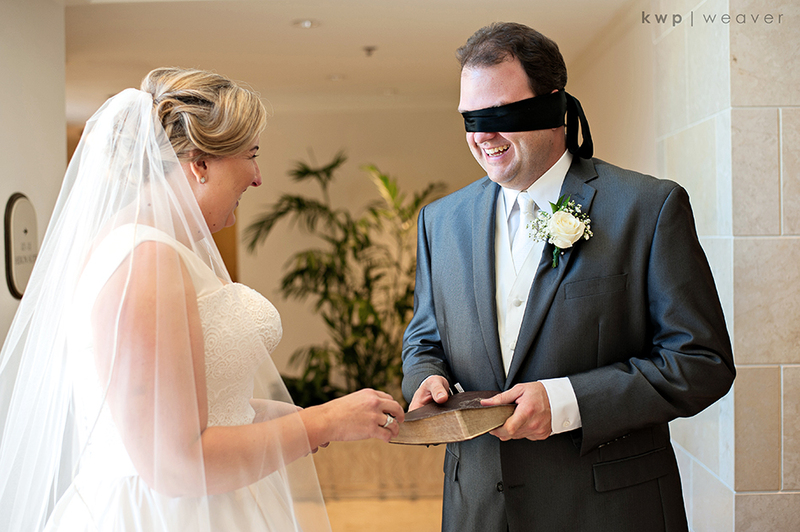 With no where to hide, Patrick was blindfolded while Ashley was able to get a good look at her handsome soon to be husband. 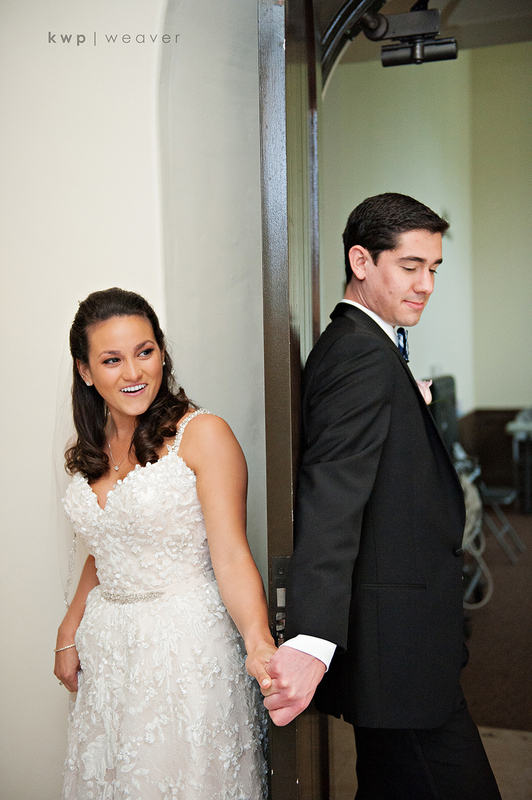 First touches behind doors are very common but can be different for every couple. Some brides may try to sneak in a peek or too while for some, holding hands without seeing each other’s faces is a lot more intimate and special. 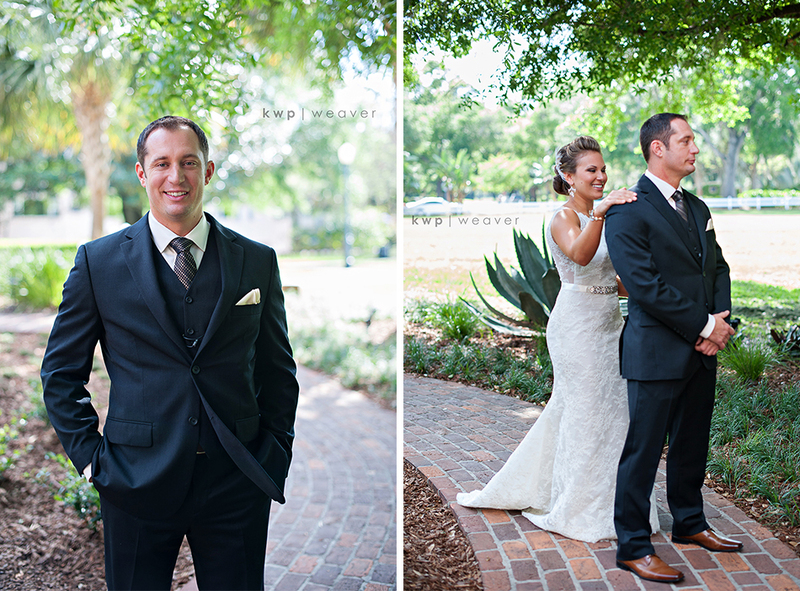 At the Church Street Ballroom in Winter Park, Chelsea was so excited to do her first look with Adam before their ceremony. Just look how happy she is for seeing him on their big day! 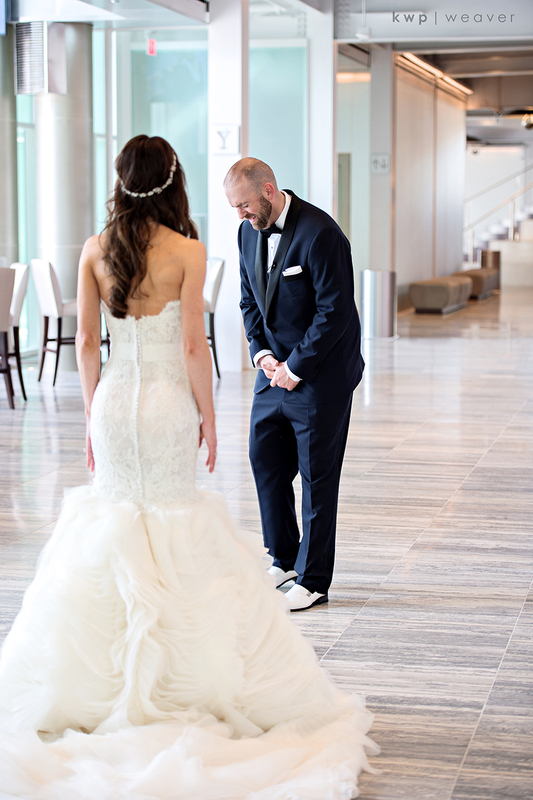 Recently at the Dr. Phillips Center in Orlando, Anastasia had Dominick crying with tears of joy during their first look. When a groom cries, you know he is truly breathless! 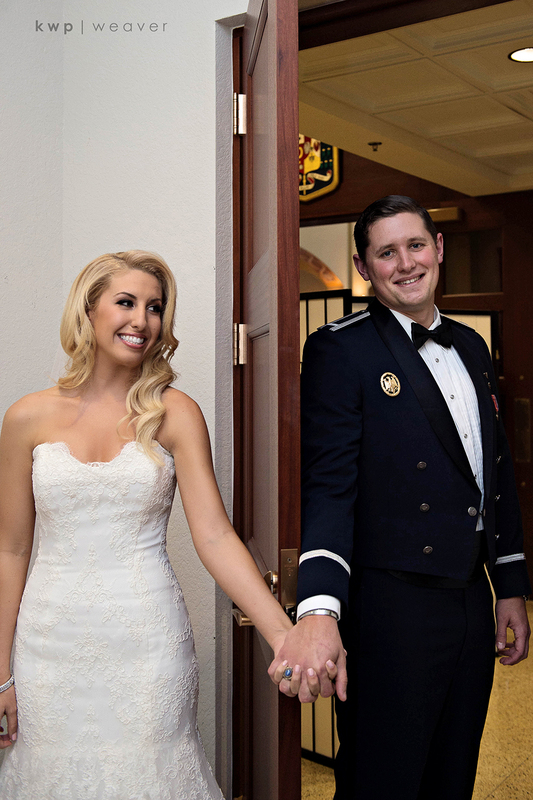 At Bella Collina, Benjamin had the biggest smile a groom could ever have when he saw his soon to be wife, Anjie, for the first time in her wedding gown during their first look! 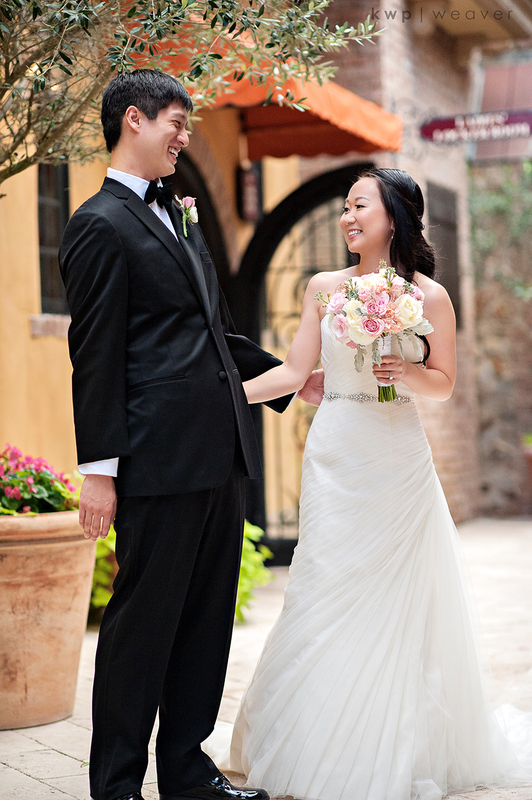 And lastly, ending with a first touch are Rachael and Patrick separated by a wooden door at Lowes Portofino Bay Hotel.